Whoa! India’s First Amazon Prime Day is just here. Book your date with Amazon India on 10th July, and shop for your favourite products at rock bottom prices. 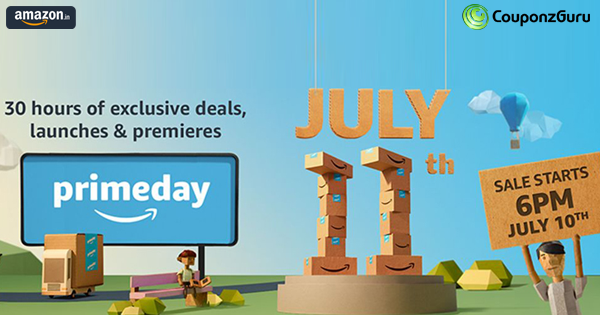 Prime Day – exclusively for Amazon Prime members gives them an access to exclusive deals, launches and premiers. Amazon is having its Prime Day for 30 hours on 10th of July from 6 PM onwards till 11th July, 11.59 PM. 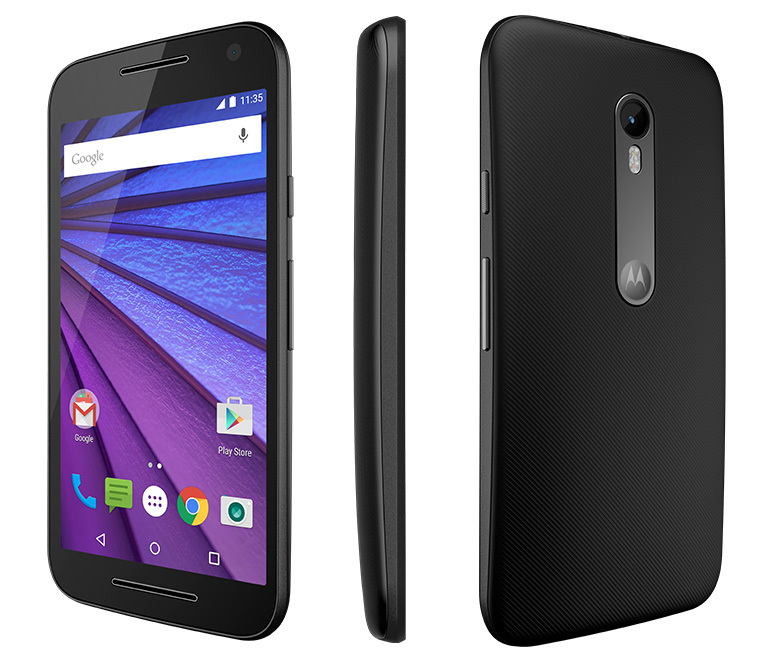 This is exclusively for its Prime Users. They get ‘over and above’ benefits while shopping for their daily need items, family essentials, diapers, electronics, fashion, home and kitchen, and much more. Additionally 10 Lucky Prime users get a chance to win a Couple Tickets to Thailand from Makemytrip. You can prepare yourself right now to reap some extra benefits. Just load your Amazon pay balance till 11th July and get extra 20% cash back (Max Rs. 200) in your Amazon pay balance. 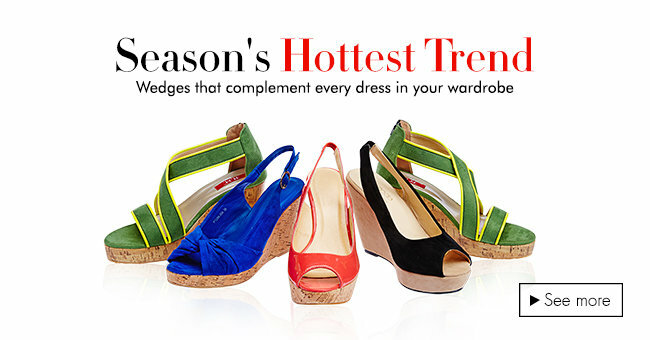 New Prime members can save up to 30% with Subscribe & Save option. New Subscription gets 5%-10% extra off and 20% extra off with Amazon pay balance on your first order. Order your daily needs and save on your monthly budget. Save 25% on new diaper subscription. Get 15% off on all order and extra 10% as Amazon pay balance. Exclusive deals in shopping section – Up to 50% off on electronics, up to 70% off on Home and Kitchen, minimum 30% off on Family essentials, Extra 20% off on Amazon fashion where already 40% – 70% off is going on. HDFC Credit and Debit card users get additional 15% Cashback (Max Rs. 2000). This is valid only for Prime members. 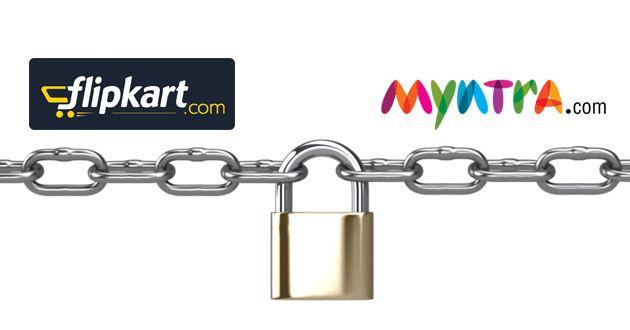 Shop on Amazon website or App in this offer period and get exclusive Makemytrip discount codes. Prime member will get flight MMT code to get Rs. 750 Discount on Domestic flights and Hotel MMT code to get Rs. 2500 Off on Domestic Hotels. Prime members get instant discount voucher from Bookmyshow (up to Rs.200 off) and Swiggy (Rs. 150 off on Rs. 450) for shopping from Amazon. As prime day Special watch Deepwater Horizon on Amazon prime video. Be the first to buy exclusive products from the new launches. Amazon is launching new products, and prime members get exclusive access, before it hits for other users. Shop for electronic from brands like IFB, Sanyo, Honor, and Infocus. Home and Kitchen section exclusives from brands like butterfly, LG, Ddecor, and Forzza. Kids section exclusives from LEGO, Barbie, Thomas n Friends, and Hot Wheels. Apparels section will make your shopping list a hit from brands like GAP, Forever 21, Gini n Jony, Louis Phillip, and many more. Exclusive footwear from Bata, Woodland, Lotto, Puma, Fila, Lavie and many more. Bags and Accessories from Desley, You Bella, Steve Madden, etc. Are you a Prime member, No! What are you waiting for? Become a Prime member now and get special benefits like unlimited free delivery, subscribe & save benefits, diaper subscription, unlimited video streaming, and exclusive deals.